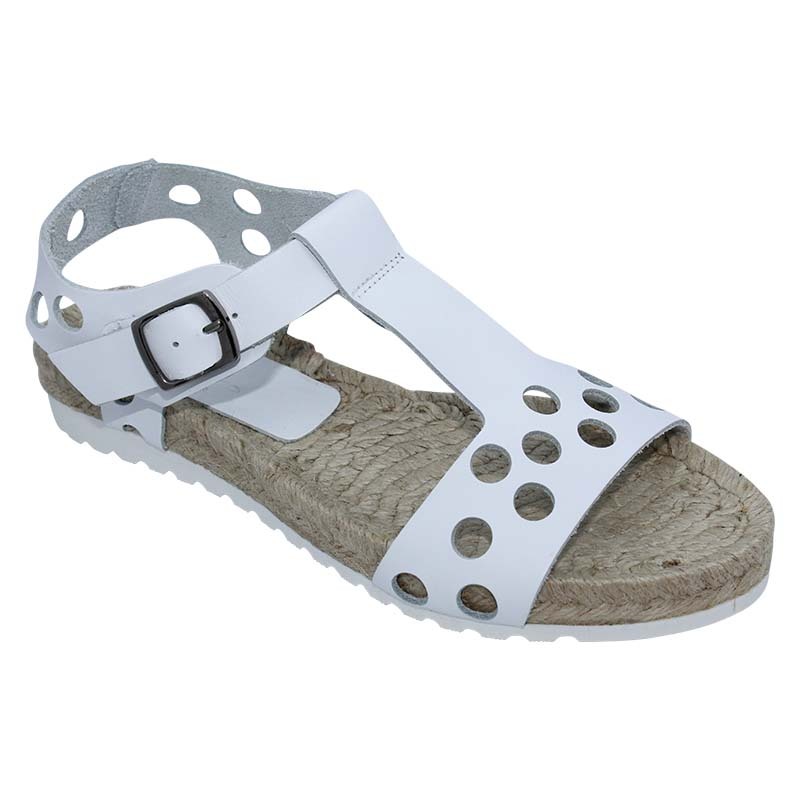 A great holiday staple, these lightweight white sandals designed from Nu by Neo are super comfortable and attractive. 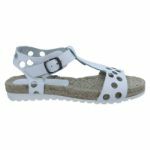 Add an extra touch of chic to your day to day ensemble with these slick sandals in warmer months this season! 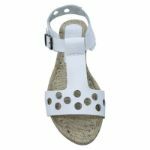 With a slight platform heel, leather upper and lining as well as a manmade foot-bed, the excellent construction of each piece makes it well worth the buy.